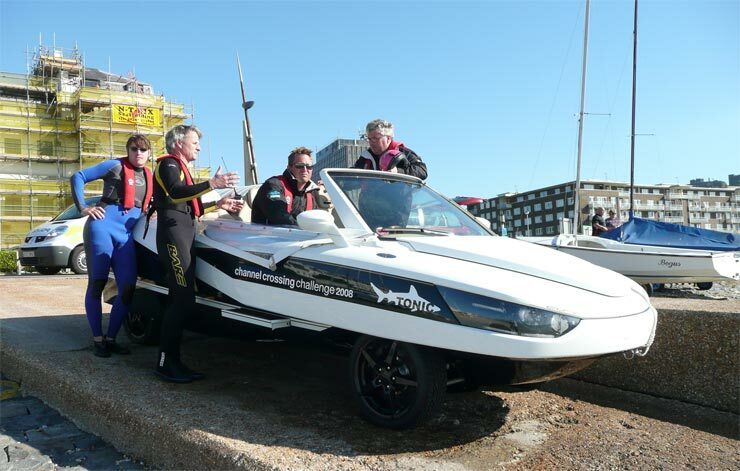 The record for the fastest crossing of the Channel by an amphibious car has been broken. Sir Richard Branson's time of one hour 40 minutes, set in 2004, was smashed today by Professor Hans Georg Nader, from Germany, who completed the crossing from Dover to Sangatte in one hour 14 minutes and 30 seconds. He was driving a car, called Tonic, which has a Mercedes engine, and which was designed to go on Professor Nader's yacht, Pink Gin, so that he can drive from ship to shore, and then inland. 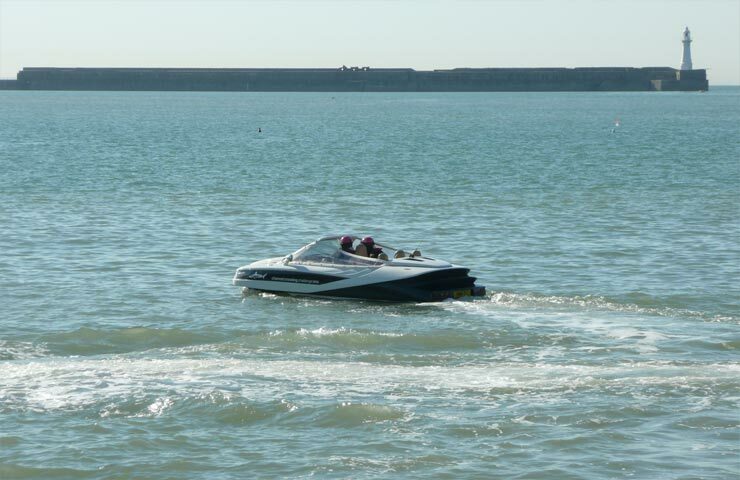 The yacht's skipper, Henry Hawkins, was a passenger on the Tonic as Professor Nader set off from the slipway in Dover Harbour. His first attempt had to be aborted seven miles out when the car developed engine problems. He returned to Dover for repairs to be made and then set off again. 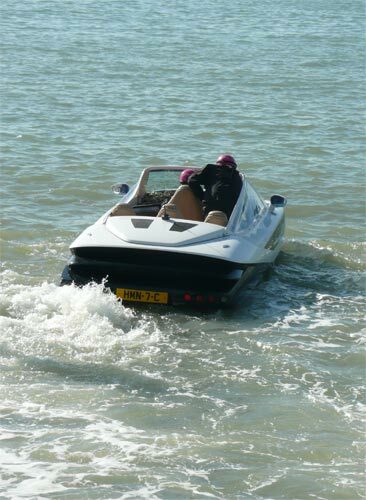 This time it all went smoothly and Professor Nader landed in France, driving up a slipway at Sangatte.